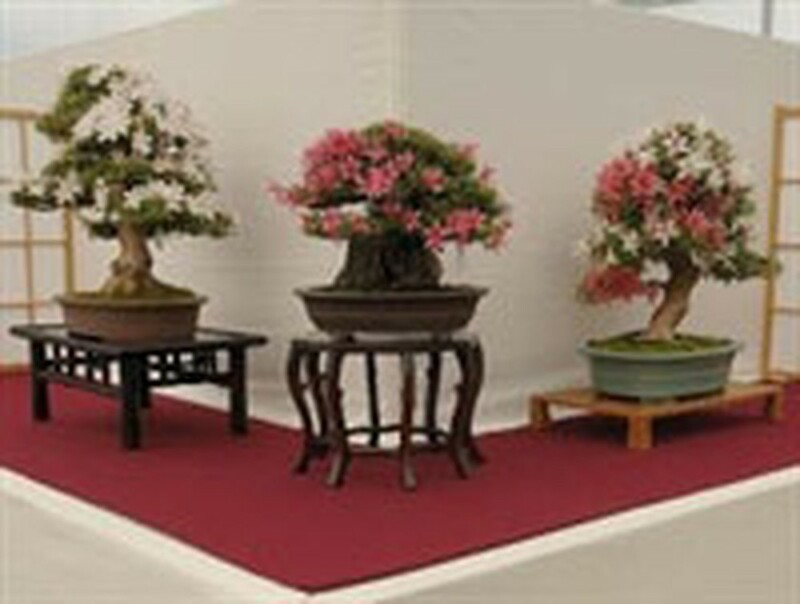 The Japanese Satsuki festival will take place in the capital city of Hanoi for the first time. The two-day event, starting on May 8, will include Yosakoi dances performed by four famous Japanese troupes and seven Vietnamese troupes, tea making, sword performances, Japanese cuisine and traditional games. Several Vietnamese and Japanese firms in healthcare, foodstuffs and garments will also display their products at the festival. The Happy Town Lap Joint Stock Company, the event organiser, said that it will hold the event annually in Vietnam and part of the proceeds from this year’s event will be donated to disabled children in the Peace Village . Previously, in 2007 and 2009, several Japanese dance troupes came to perform at cherry festivals in Hanoi.